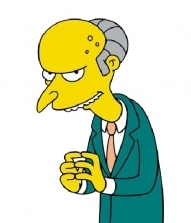 VMware and its supporters have made like Mr. Burns and released the hounds on Microsoft. The object of their ire is the "
Microsoft has taken its virtualization marketing push and kicked it up a notch -- BAM! -- but it may be doing more harm than good. The company's new "